Systems like Qardan Hasana are gaining popularity among various religious groups, notably the Muslim community, which are creating an underground economy of sorts with a cooperative lending model in a time when most traditional banks are patching up their recession-battered books and have tightened loan criteria to an extent not seen in years. 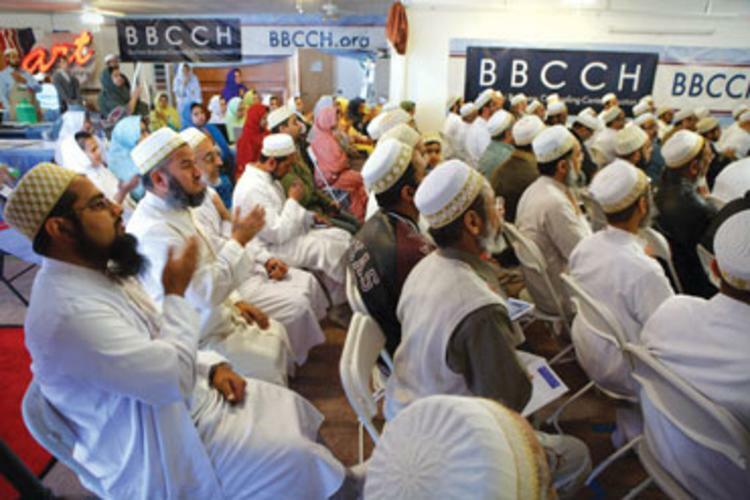 “We don’t take interest from banks, we have our own financing system where we give out loans to people and they have 24 months to pay it back,” says Nooruddin Yamani, president of the Burhani Business Counseling Center of Houston, the community organization that sponsored the event. 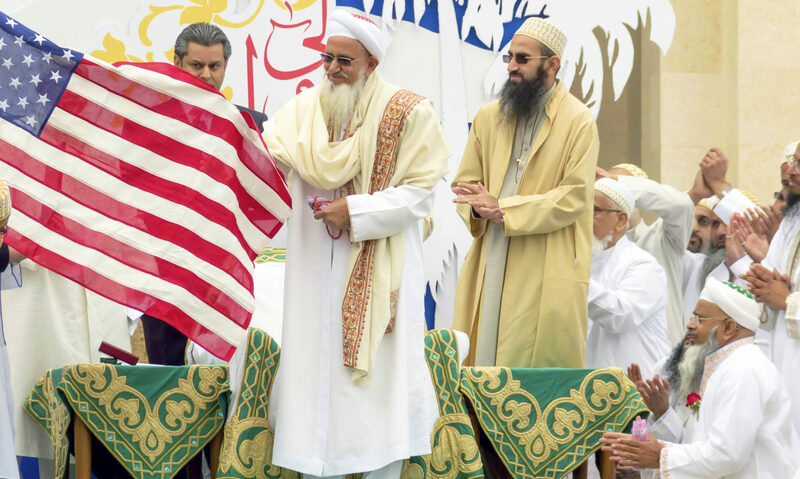 Yamani and the rest of the group gathered on that Sunday afternoon belong to the tightly knit Dawoodi Bohra community, a subsect of Shia Islam with strong ties to the region around Mumbai, India.